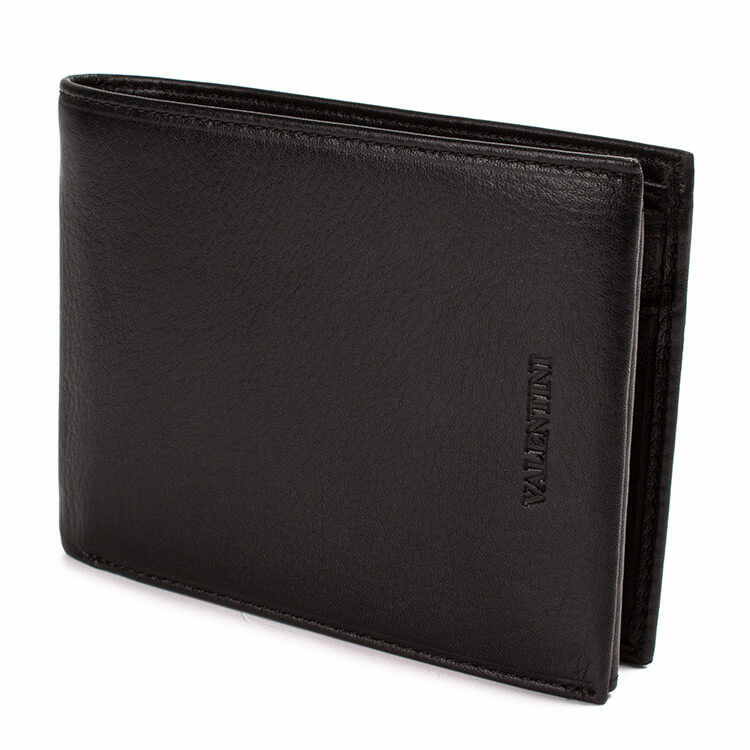 Leather wallet man Sergio Tacchini 9970-288 is made from genuine leather tanned with vegetable oils. The wallet is embroidered with beautiful stitching on the outside which gives it a very attractive look. The wallet is spacious enough to provide you with enough room for storing money bills, coins, documents, photographs and credit cards.